Welcome to In A Conversation With, where I talk to other bloggers and people within the industry who have inspired me in some way. I've always wanted to do this little series on my blog series as I have been such a fan of lots of bloggers and other 'social media' people for years, before I even started doing it myself. 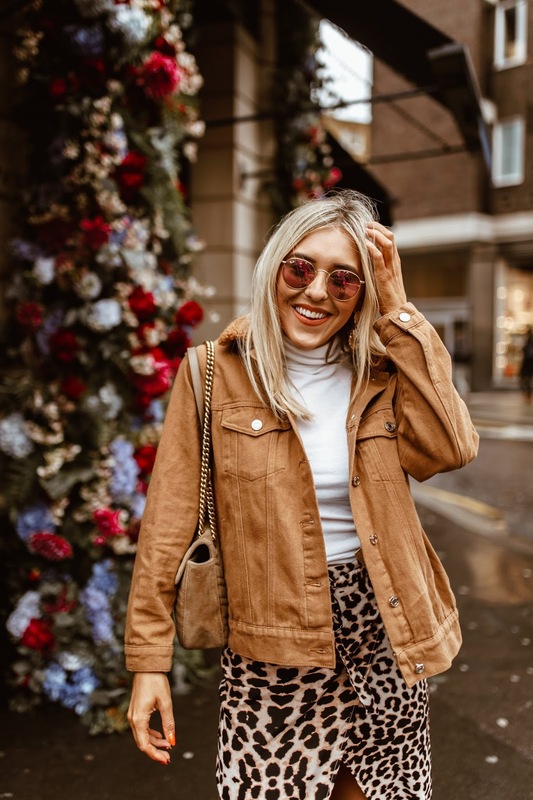 My first guest is Em Sheldon, she's a multiple award winning blogger who I have looked up to since I started this journey and she's amazed me ever since and I've loved watching her grow as a person and I've also loved watching her blog grow with her. How long have you been blogging for and what/who gives you motivation to work hard? Em: I started my blog in 2012 but as adayinthelifeofems and rebranded it to EmTalks a year or so later. So many things inspire to me to work harder, the idea of being able to get my message out to a wider audience, to be able to give security to my family and more! What is your idea of success with your blog and do you think it's hard for people to be 'successful' in the industry now, with so many blogs already around? Em: For me success equals happiness, if I am happy and healthy I am successful! With my blog, success to me, equals content I'm happy with, people feeding back and saying my posts helped them, even if it's just one person, it's really amazing that my words could help people. What is your biggest blogging achievement? Em: Winning the Cosmo blog awards or InStyle award! I also love talking on panels and feel honoured every time I get invited to do one. Do you blog full time, and if so how long did it take you to get to that position? Em: I do indeed, it took me at least 4 years. Do you think visuals on someones blog is just as important as the actual content written within a post? Em: Absolutely, I'm a sucker for a beautiful image. And finally., what are your goals for the future (if you have any) and where would you like your blog to be in 5 years time? Em: I'd love to launch a book and have a really good idea for one! I'd just like to up my quality, reach a wider audience and hopefully inspire people. There are some important topics I'd like to discuss too. I'd like to thank Em for taking part in the first of many of this little series I've created. It's an absolute honour to say that she's my first guest. Make sure to check her blog out here - if there's anyone in particular that you'd love to see on this series then I'd love to hear from you!